Creating luxurious modern designs. Our mission is to create stunningly beautiful, yet functional interiors, perfectly suited for our modern-day clients. RPdesign is a full-service design firm specializing in designing and decorating modern residential luxury homes. 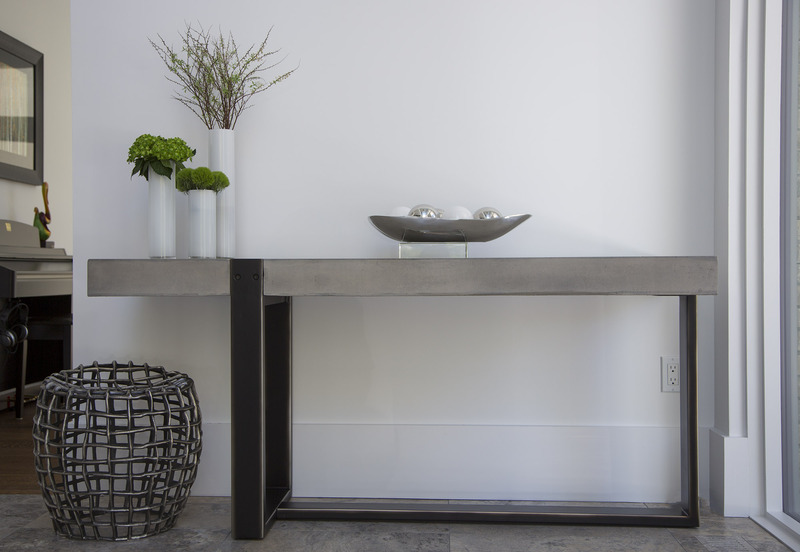 Our mission is to design spaces that are simple, luxurious, modern and yet liveable. Our goal is to create a home that is so stunningly beautiful, it far exceeds your imagination….a place you have always dreamed of calling home. Creating stunningly beautiful, yet functional interiors, perfectly suited for our modern-day clients.